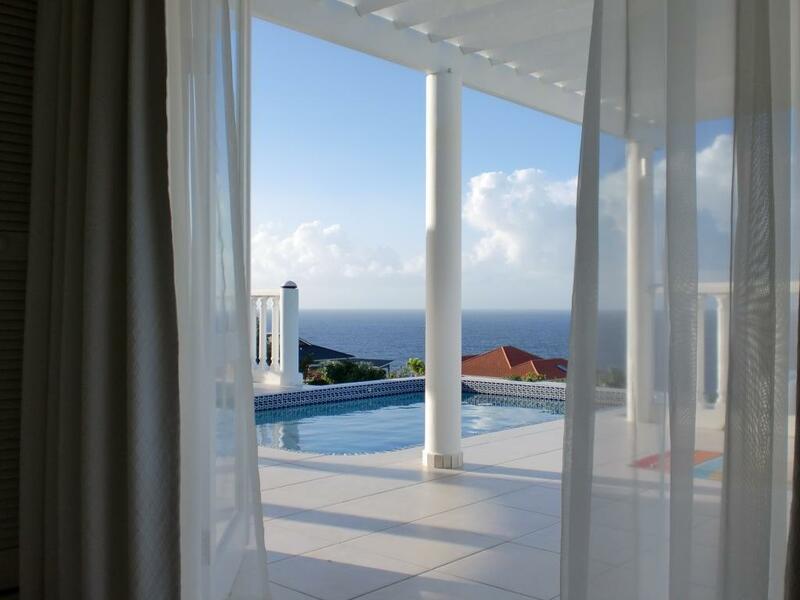 Seaside Curacao - We are a small operation with the reputation of providing our guests with the best villas, the best services, at the best price! We welcome you as friends and welcome you back as family! Beach service, bar/restaurant and dive operation! Why stay in a hotel when you can stay in an exceptional home with more room, privacy, view and access to the best services? GET READY FOR THE FANTASTIC HOLIDAY YOU DESERVE! Click on "Contact" we will get back to you directly! 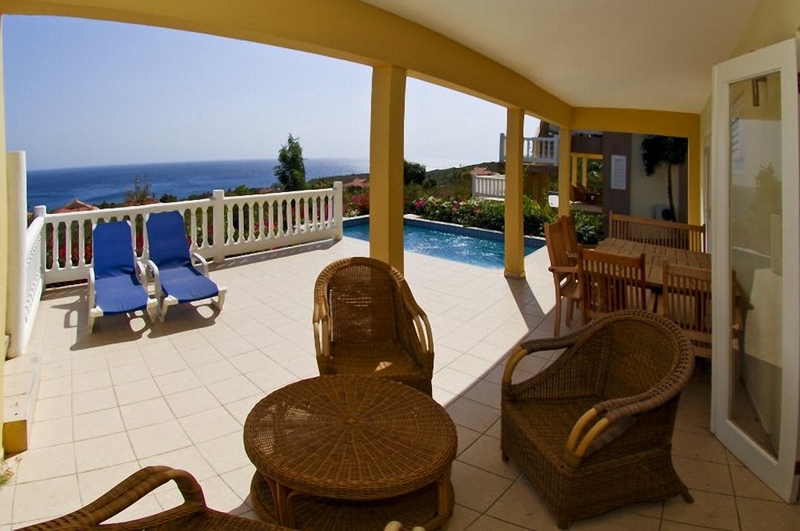 The villa's two floors let you enjoy magnificent sunsets from the veranda as well as from the lower balcony or the pool. Welcome to your holiday! 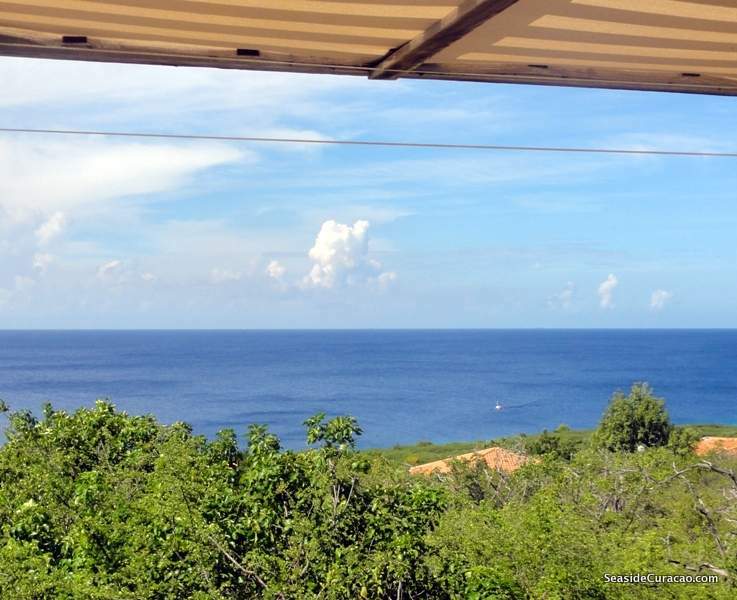 Pueblo 5 is a part of the gated and secure community of Coral Estates in the Banda Abou region of Curacao. 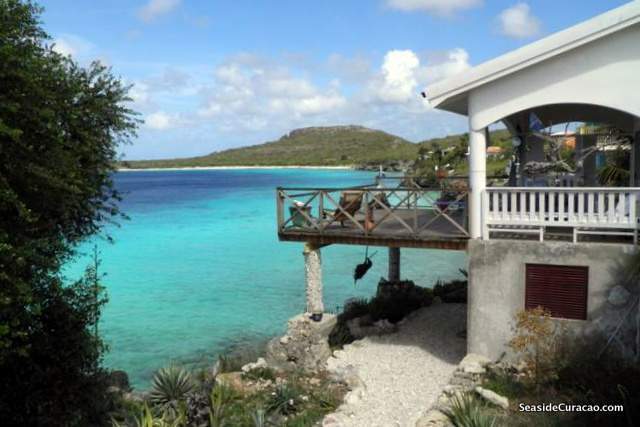 The island’s top beaches are only minutes away with lots of dining options right around the corner!